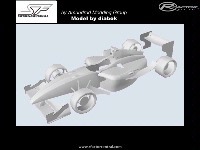 Superleague Formula is coming to rFactor!! 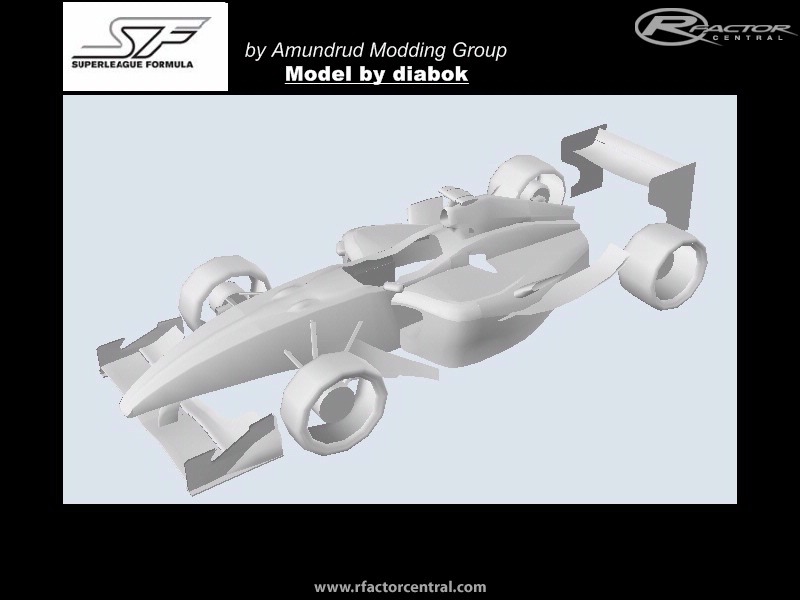 "Superleague Formula is the fusion of the two of the world’s most popular sports – capturing the passion of football with the thrill and excitement of motor racing. Traditional rivals on the pitch will do battle at some of the world’s greatest racetracks. This is more than just a race, Superleague Formula will provide a spectacular entertainment package for all the family at each event." Mod is still under construction but we have lost our modeler so we are in need of one now. If you would like to help us out, please email me through the address above. How is the progress of this mod?, did you have found a modeler ?? we still havent found a guy to finish the car... And we have asked like 30 guys now, i have tried to finish it myself but its taking awhile. Also the modding team has kinda fallen apart as ive gone on a hiatus from Simracing to focus on my studies. So if anyone could help with the model it would be very much apprieciated. I am so focused on finishing this mod, as this series deserves a great mod in rFactor. excuse me...when can you finish this mod?do have you got to work? can you work togehter ? was nice talking to u i hope to hear back on if that modeler is free!